You guys loved House Hacks Part 1, so I am back with Part 2! 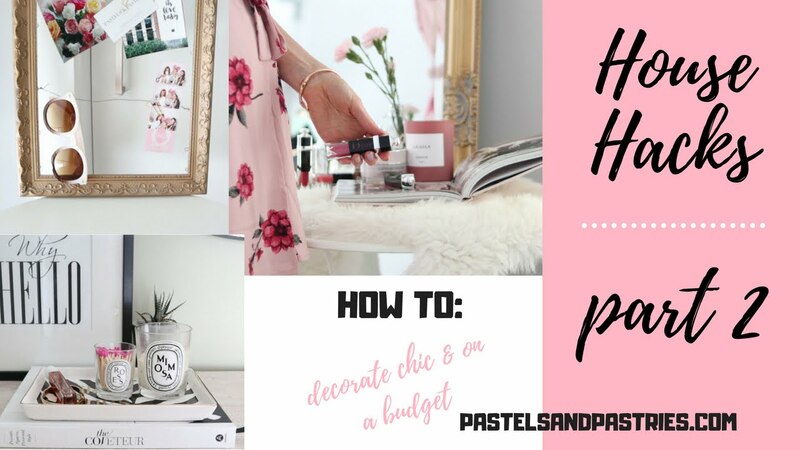 Today's How To video is all about finding little ways to elevate your home on a budget. Watch as I re-purpose old candle jars, change up your basic frame and make the most out of grocery store bouquets. What are your house hacks? I'm sure you have some! Share them with me. As always, thank you for watching! Don't forget to subscribe and let me know you're loving what you're seeing!